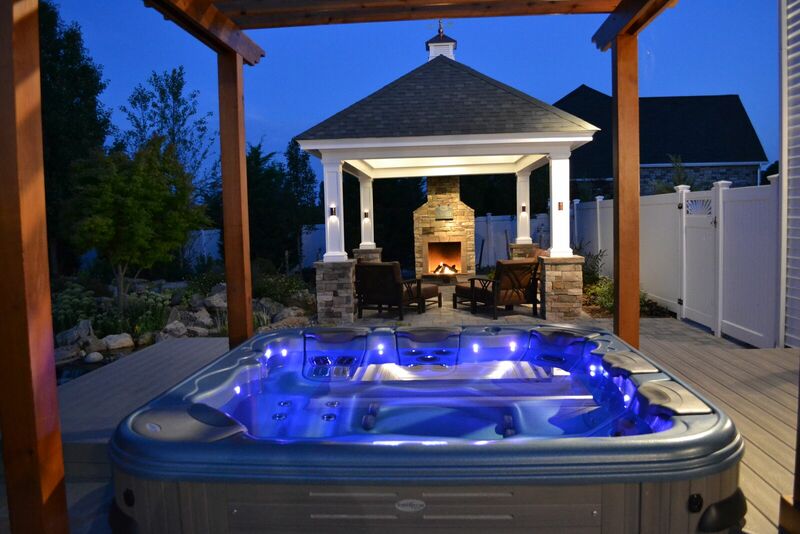 Have You Been Waiting for A Good Deal to Buy a Hot Tub? By June Sullivan|2017-11-16T14:51:20-05:00November 16th, 2017|Best Hot Tubs, Bullfrog Spas, Bullfrog Spas A-8 Model, Bullfrog Spas JetPaks, Health Benefits, Hot Tub Covers, Hot Tub Health Benefits, Hot Tub Installations, Hot Tubs and Spas, Hot Tubs in Winter, Outdoor Escapes, Seasonal Use of Hot Tubs|Comments Off on Have You Been Waiting for A Good Deal to Buy a Hot Tub? Can A Lovely Backyard Retreat Be Budget-Friendly? By June Sullivan|2017-11-09T15:38:11-05:00November 9th, 2017|Backyard Retreats, Best Hot Tubs, Budget Outdoor Escapes, Bullfrog Spas JetPaks, Destination Pool and Spa, Hot Tub Installations, Hot Tub Styles and Design, Hot Tubs and Spas, hydrotherapy|Comments Off on Can A Lovely Backyard Retreat Be Budget-Friendly? 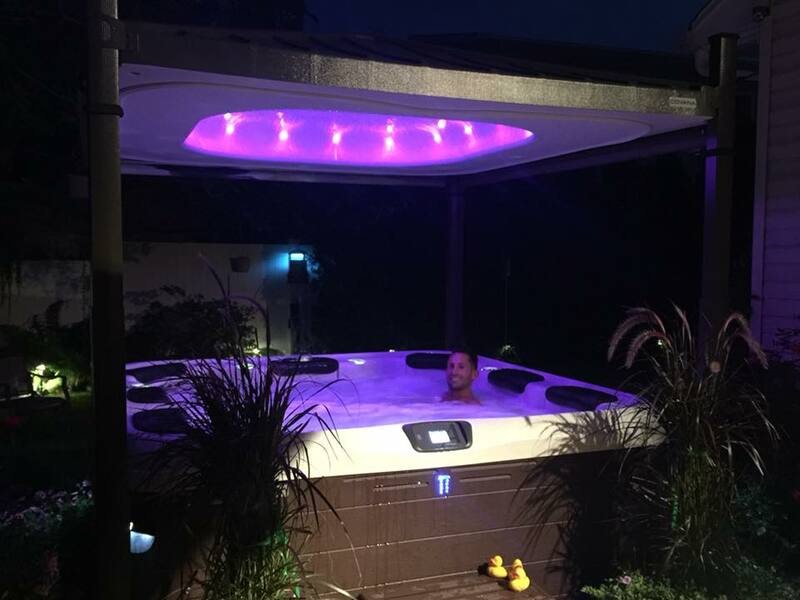 How Do I Keep My Hot Tub Clean and Serviced? 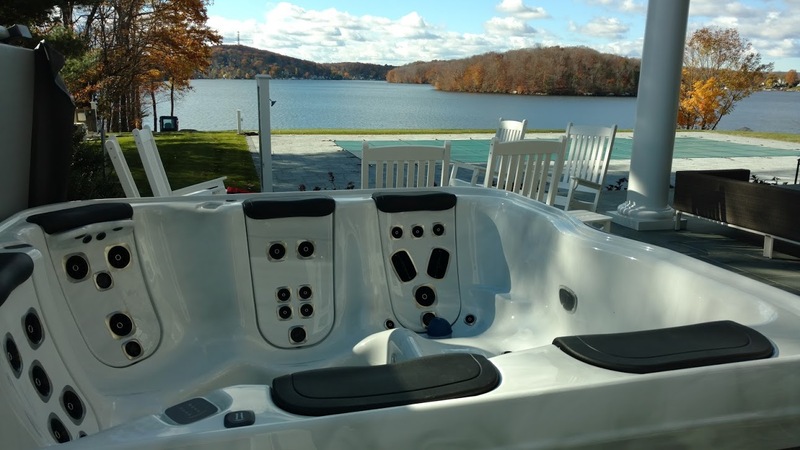 By June Sullivan|2017-11-02T14:48:05-05:00November 2nd, 2017|Best Hot Tubs, Bullfrog Spas, Hot Tub Maintenance, Hot Tubs in Winter|Comments Off on How Do I Keep My Hot Tub Clean and Serviced?